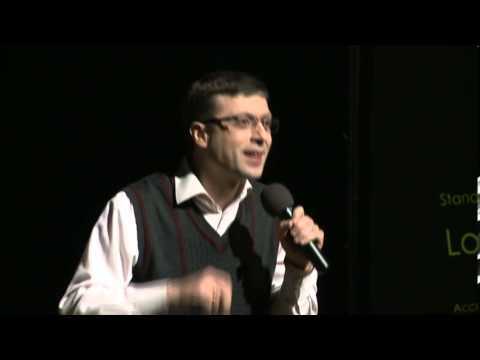 Television personality Dato Gogichaishvili provides a humorous analysis of cultural differences and discusses the difficulties in working across various cultural backgrounds. He teaches Media Management in Georgia and is a lecturer of Cross-Cultural Management and Global Business Negotiations at Webster University in Leiden, the Netherlands. 1. How do you feel after watching this video? 2. What did you learn from what Dato Gogichaishvile shared targeting knowledge of cultural worldview frameworks. 3. How does Dato Gogichaishvile’s talk on cultural worldview frameworks relate to the real world? 4. What did you learn from what Dato Gogichaishvile shared targeting knowledge of cultural worldview frameworks and how we may not like others who are different from us? 5. How does Dato Gogichaishvile’s talk on cultural worldview frameworks relate to the real world?